FOR SALE! ~ 11 Meadow Lark Dr. Sedona AZ 86336 ~ Price Reduced! 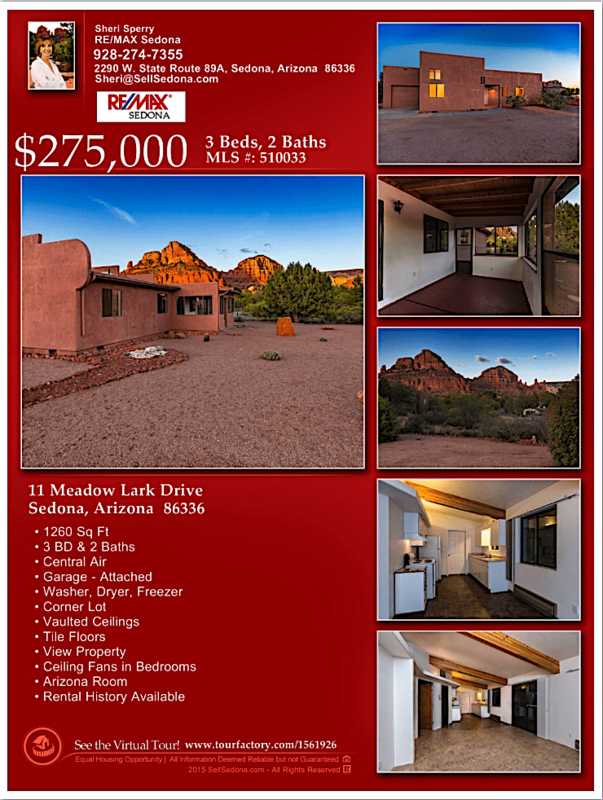 This is the lowest priced home in the Chapel area with icon Red Rock Views in all directions. This 3-bedroom home is right between West Sedona & Village of Oak Creek. 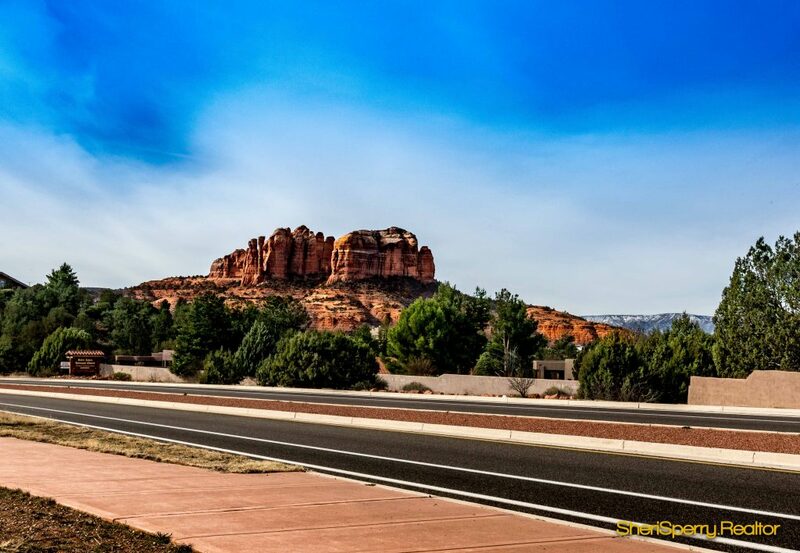 It is near hiking trails & some of the most beautiful scenery in Sedona. VIEWS of Cathedral Rock, Elephant Rock, Courthouse Butte, Twin Sisters, Madonna & Child. Enjoy those summer nights in the screened-in back porch (Arizona Room) or the stars against those beautiful dark skies in that large backyard. If considering as a rental for investment, ask for rental history & note it is located in Coconino County. OR make this your Sedona Southwest ”doll house” & call it your own! ON CITY SEWER. a home on city sewer is a big plus for home owners. The cost to switch from septic or an alternative system to city sewer is very expensive. Freezer, washer, dryer in garage stay with home. This home is on a large lot with many possibilities. Don’t miss your chance to own a view property is one of Sedona’s mot special areas at an affordable price. Great Rental Property – This property has been rented in the past. Ask about rental history and check with your financial consultant on how it might benefit you. that most agents reserve for luxury homes only. Beside professional photography, – aerial pictures and video are included. Our marketing materials are customized with you and your home or property in mind. Call Sheri for a custom listing presentation designed especially for you. 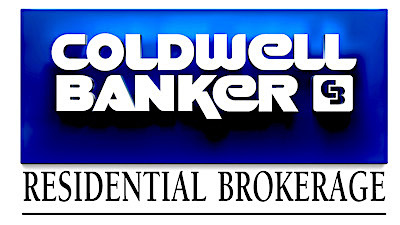 Contact Sheri Sperry ReMax Sedona. Complimentary Consultation over the phone or in person. You need a Master Certified Negotiations Expert – MCNE® working for you!